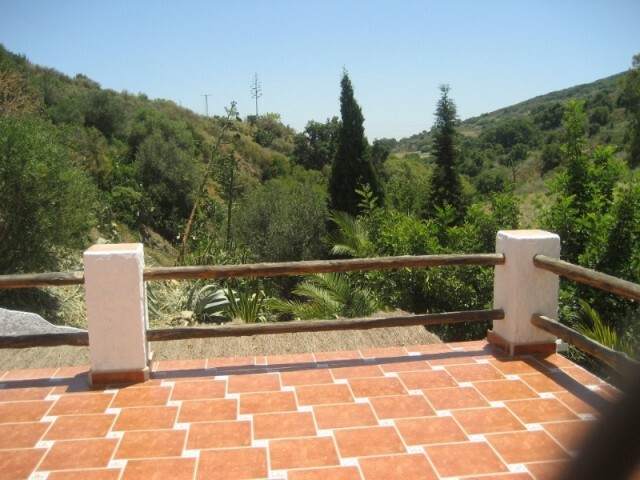 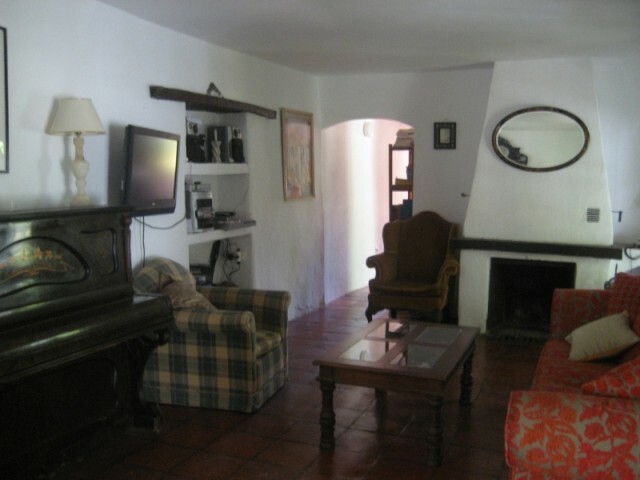 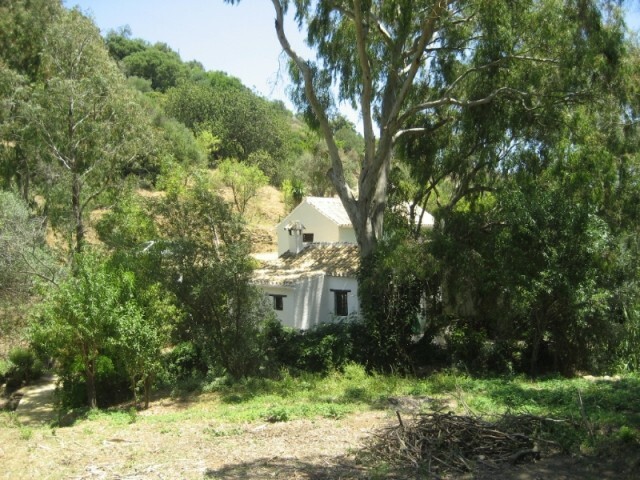 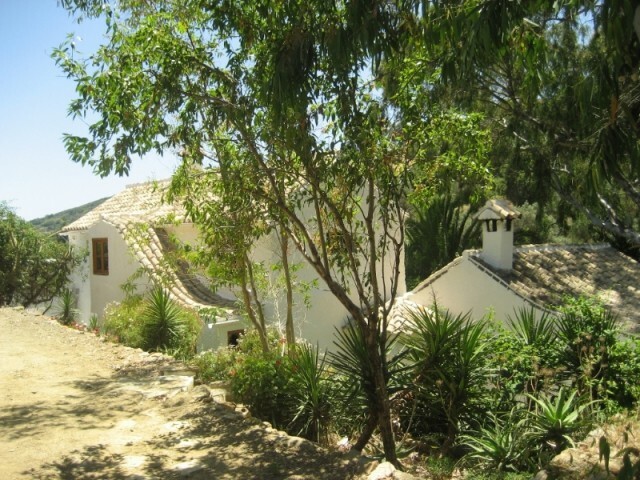 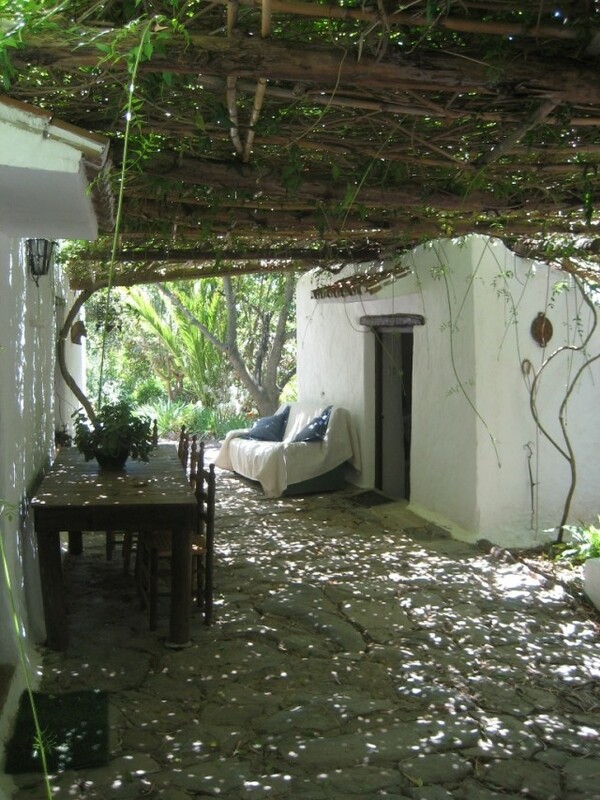 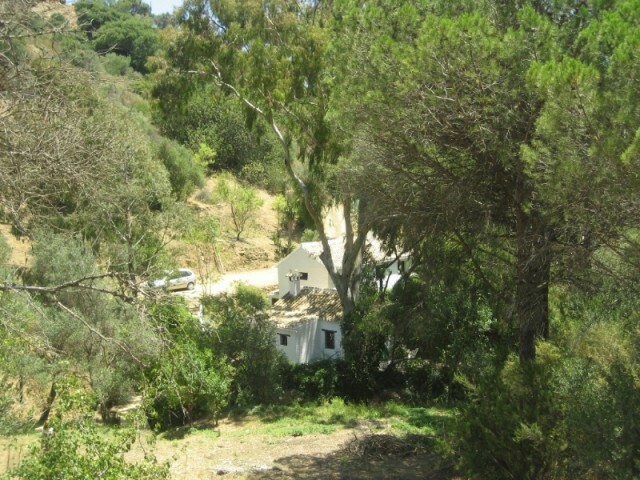 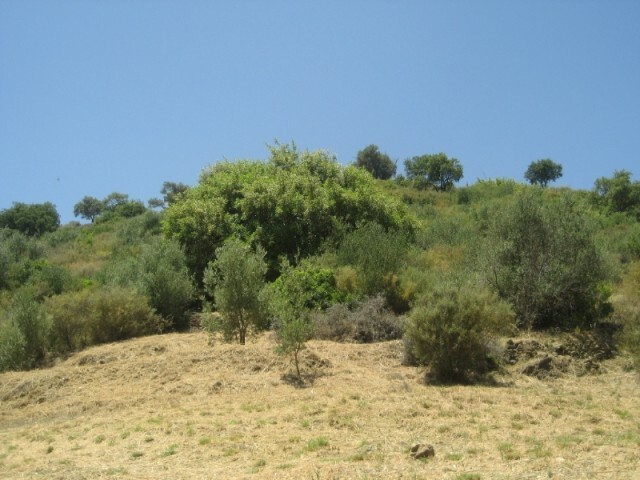 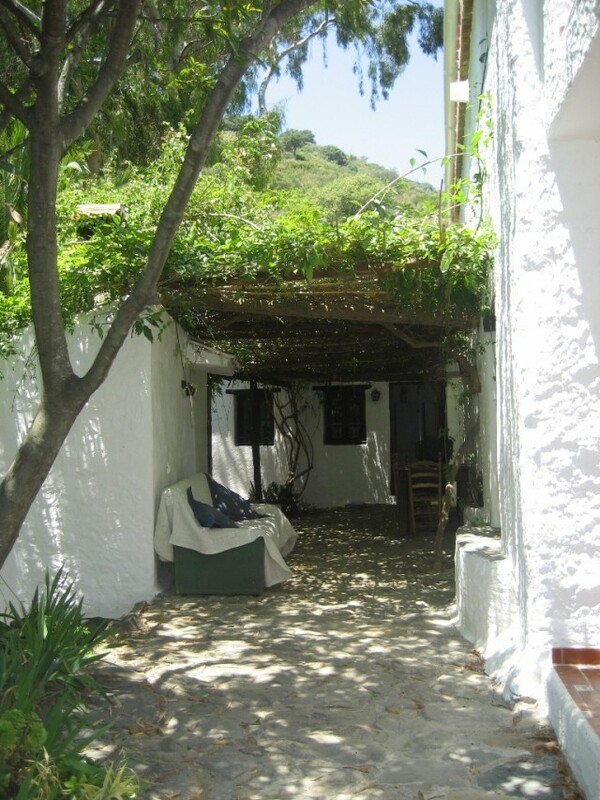 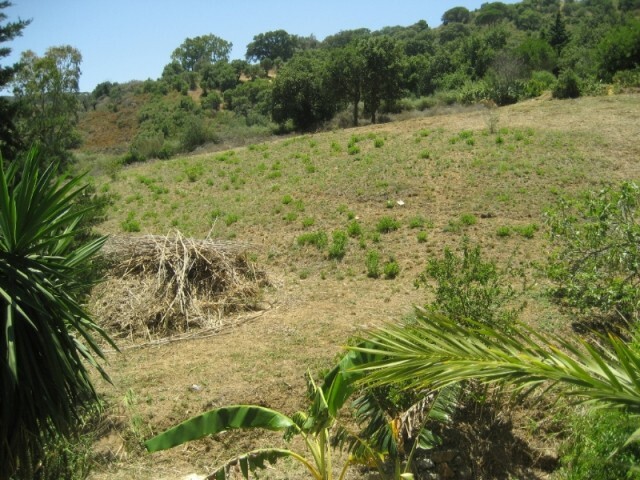 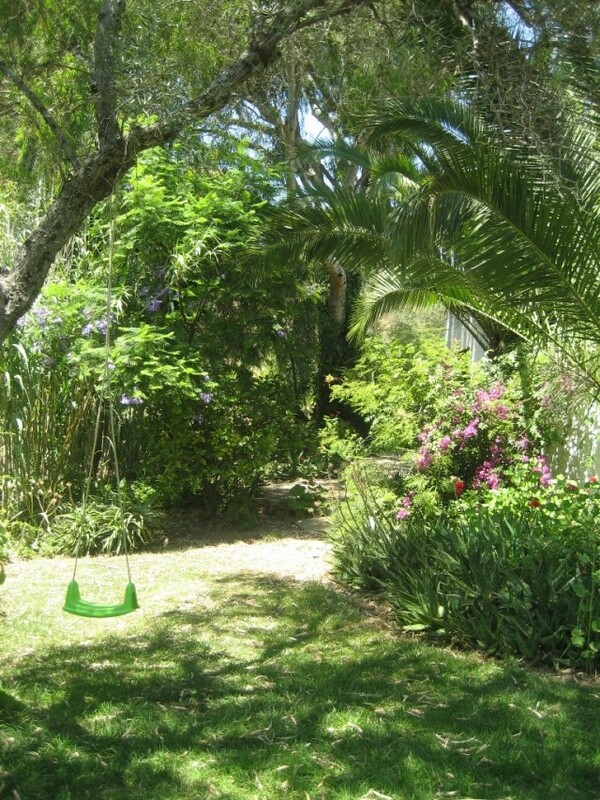 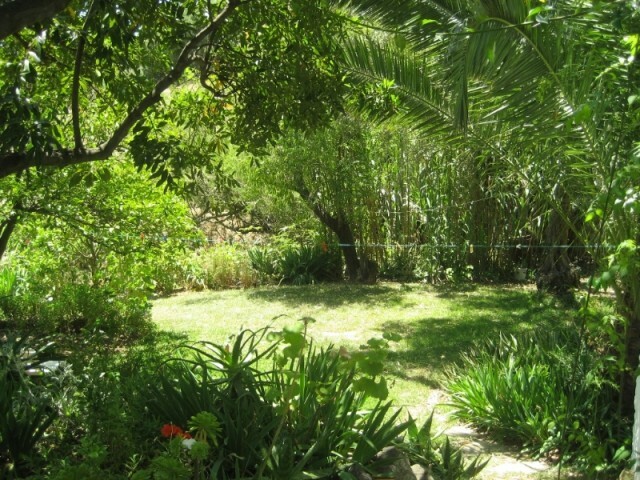 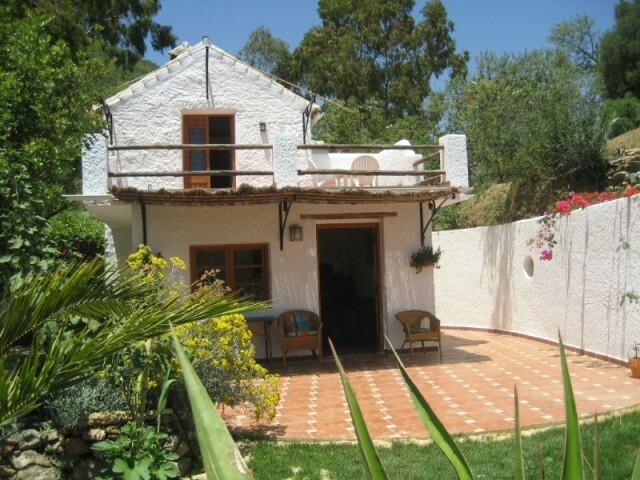 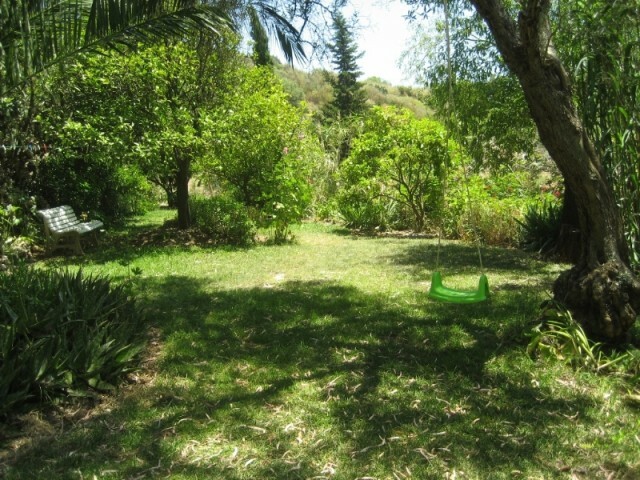 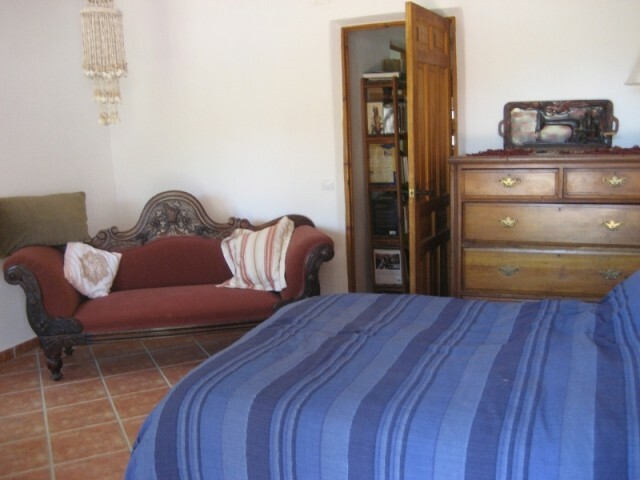 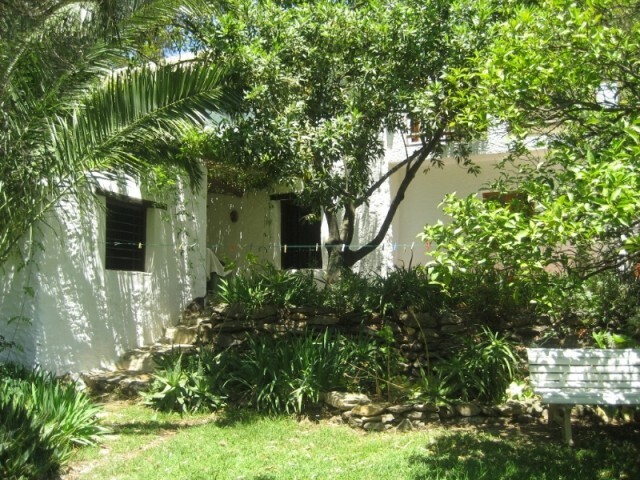 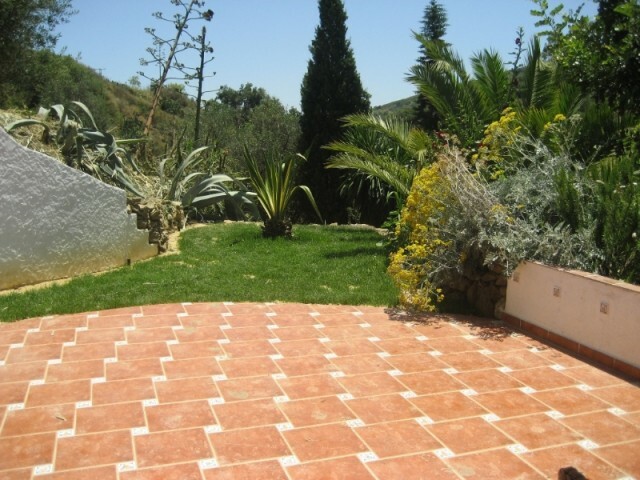 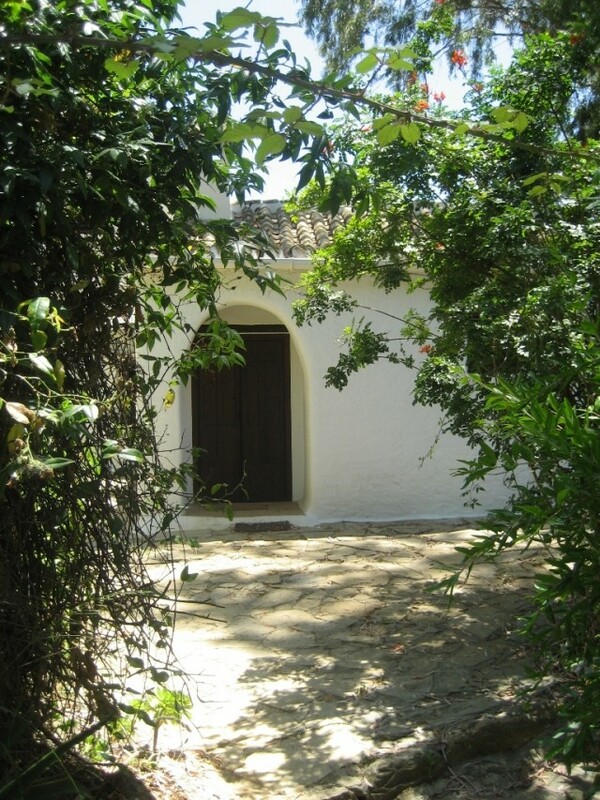 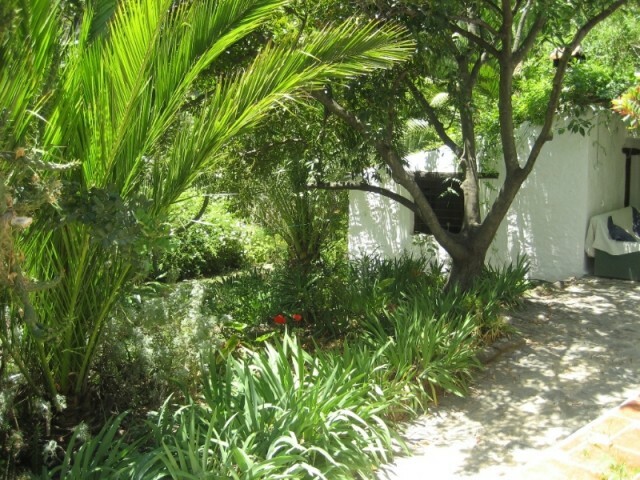 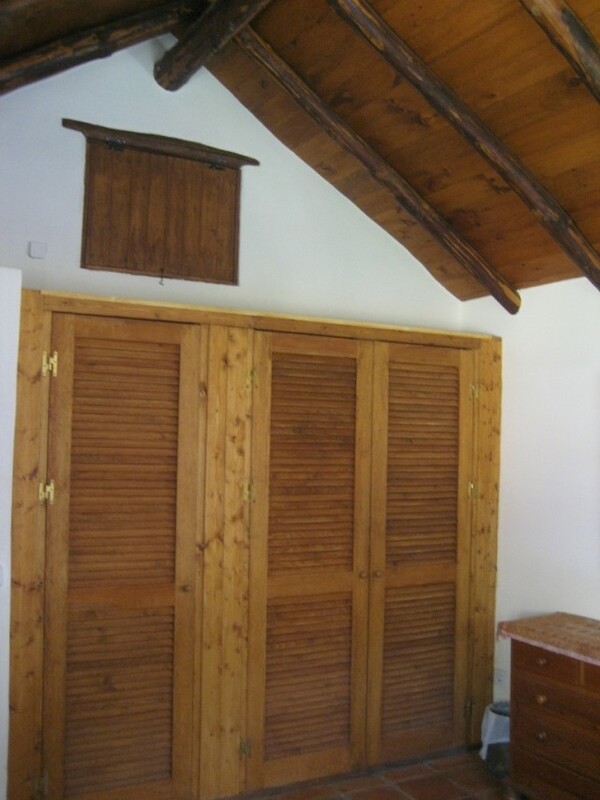 Beautiful secluded finca, just 10 minutes drive behind Manilva & 10 mins to Casares. 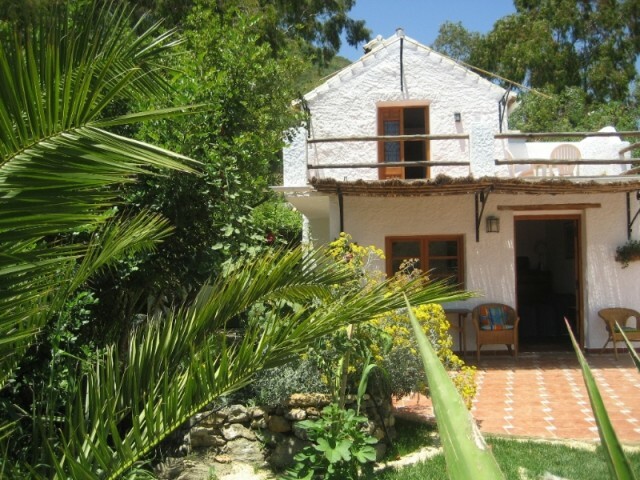 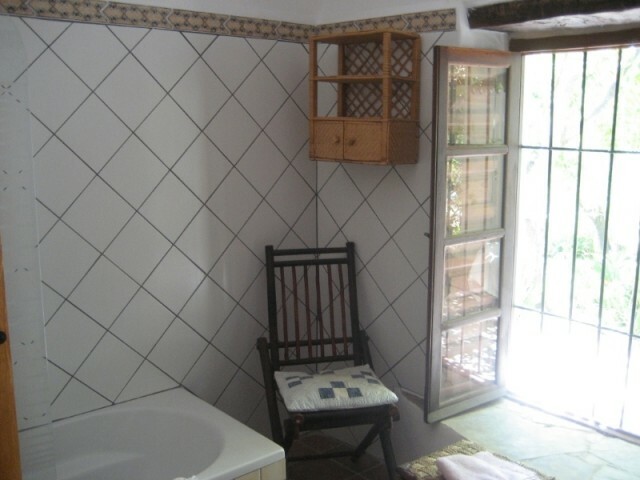 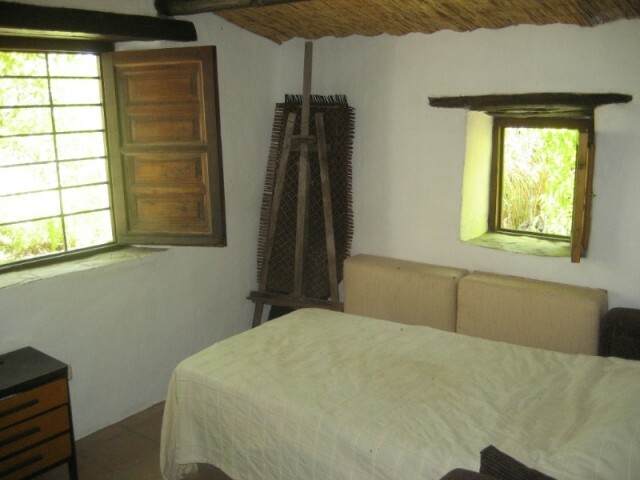 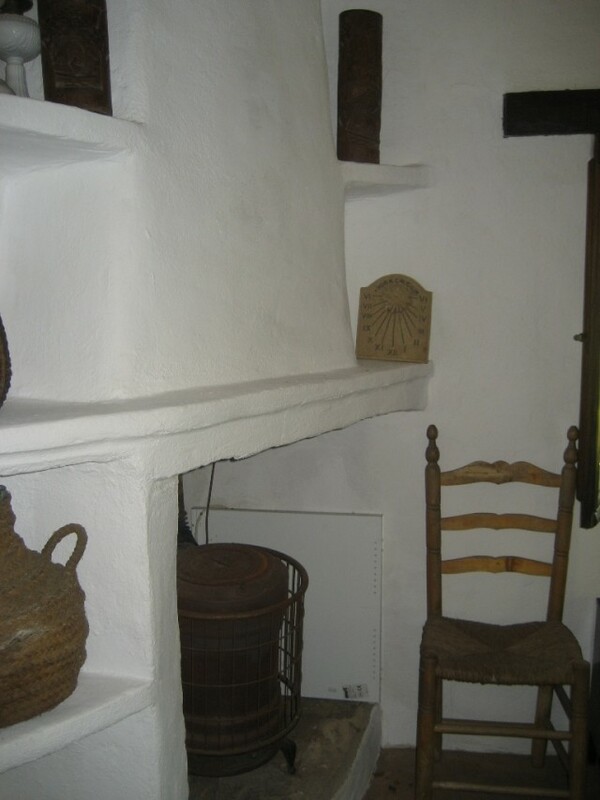 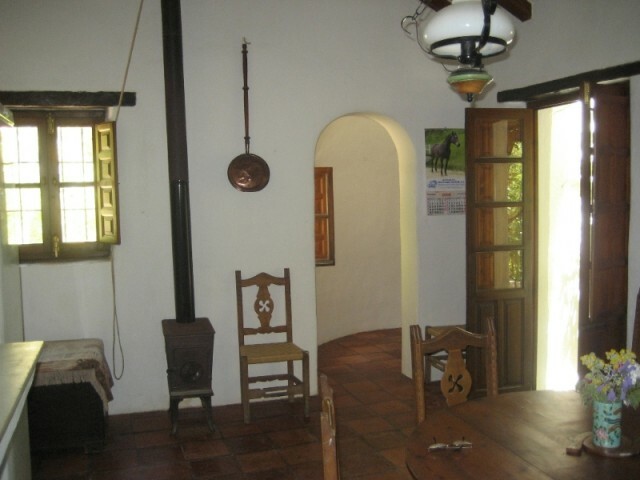 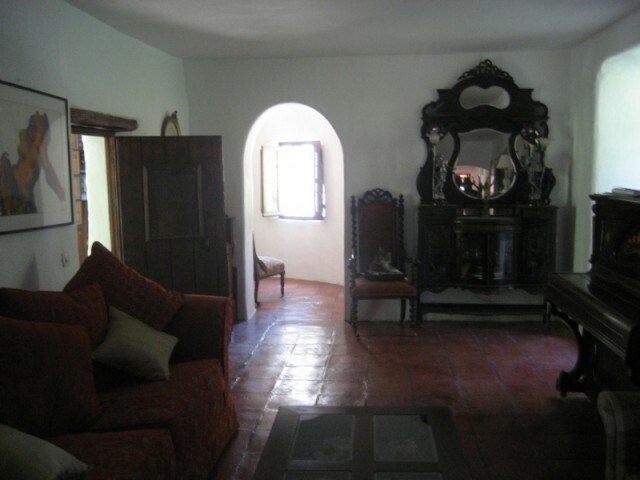 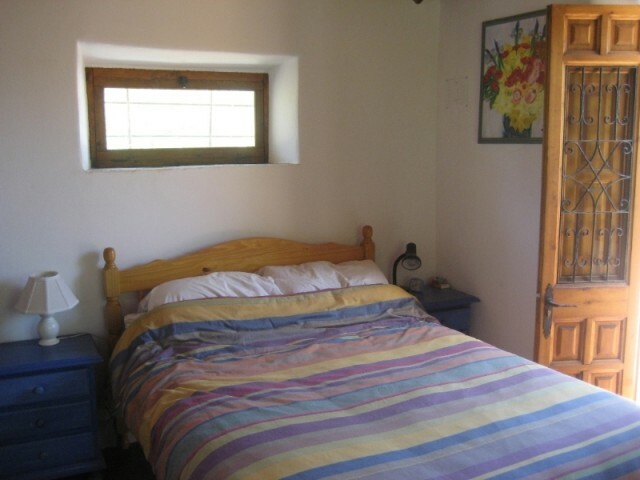 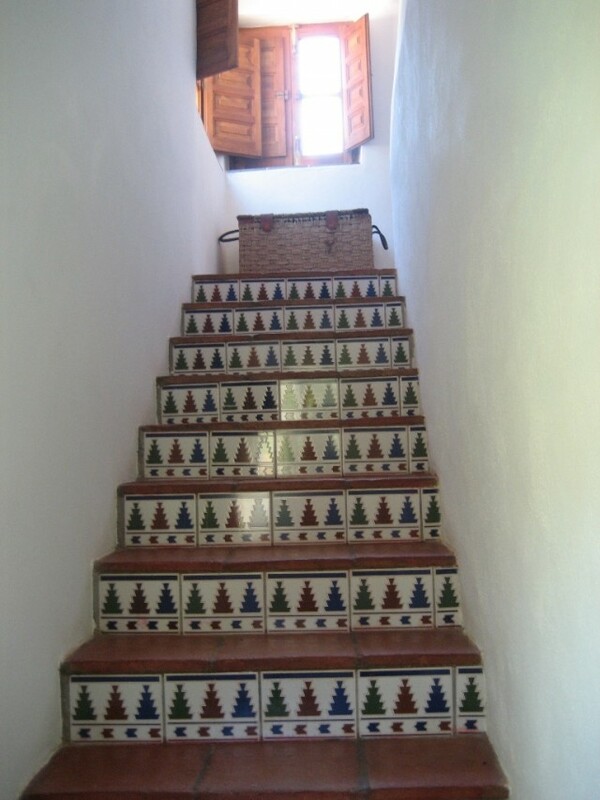 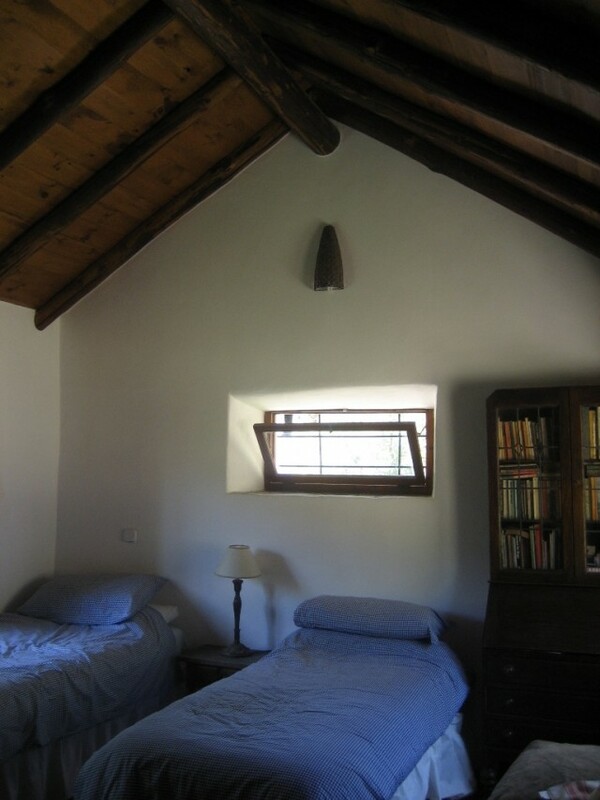 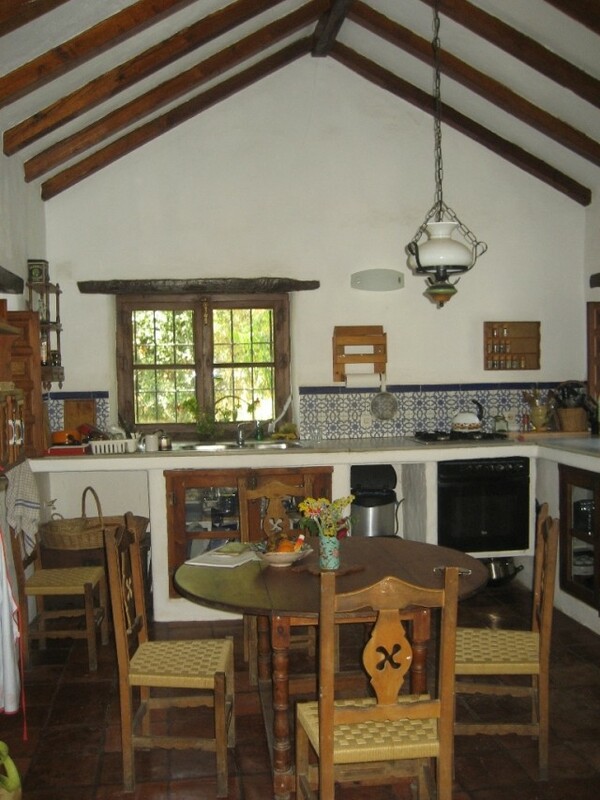 This charming 200 year old finca offers privacy, lovingly restored throughout with terracotta floors enhancing the thick original walls keeping it cool in summer & warm in winter. 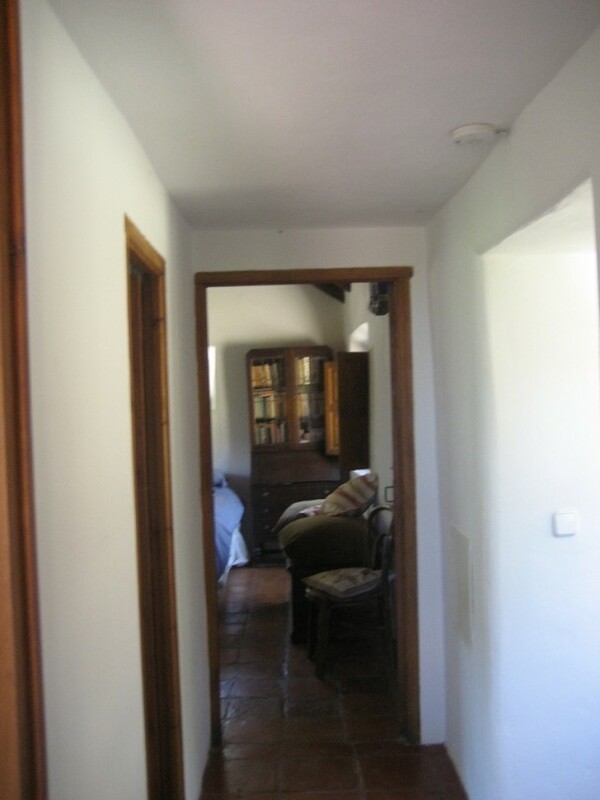 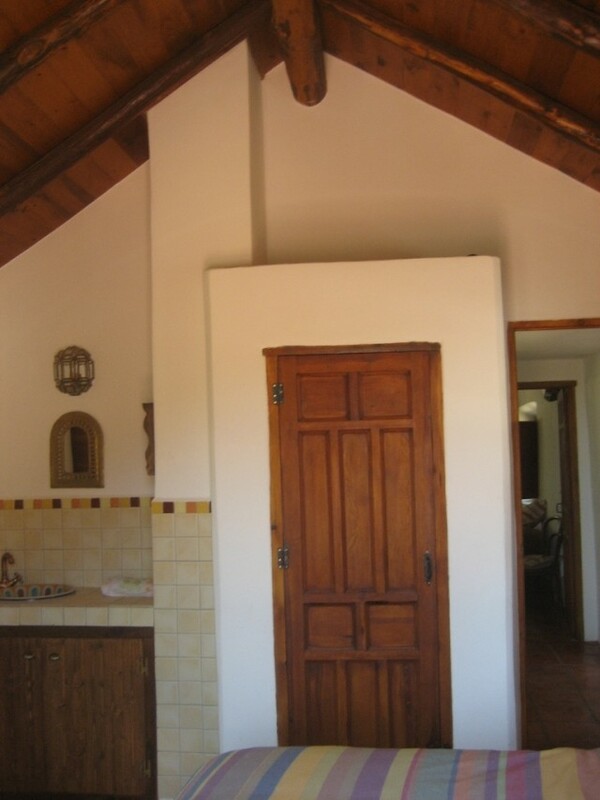 The upstairs floors are laid with wood & wooden beams in the high vault ceilings create a charming country cottage. 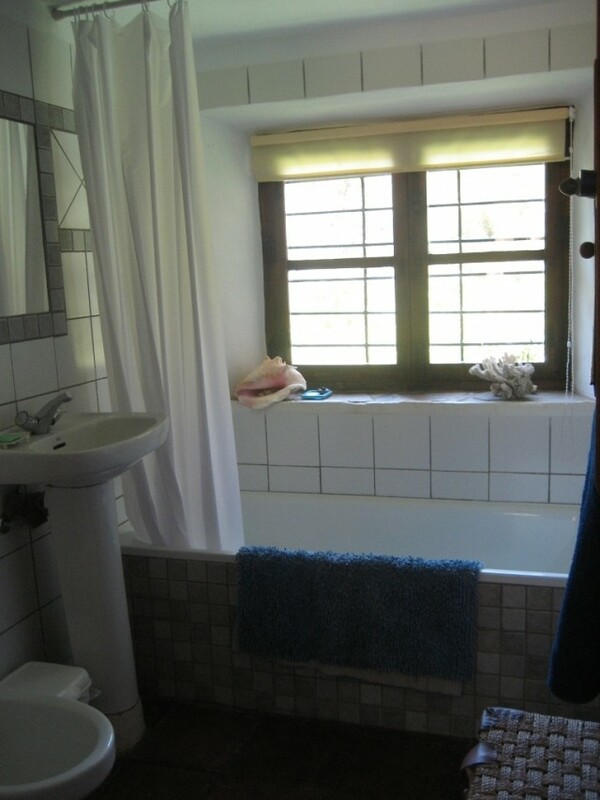 There are 3 bedrooms with 2 bathrooms. 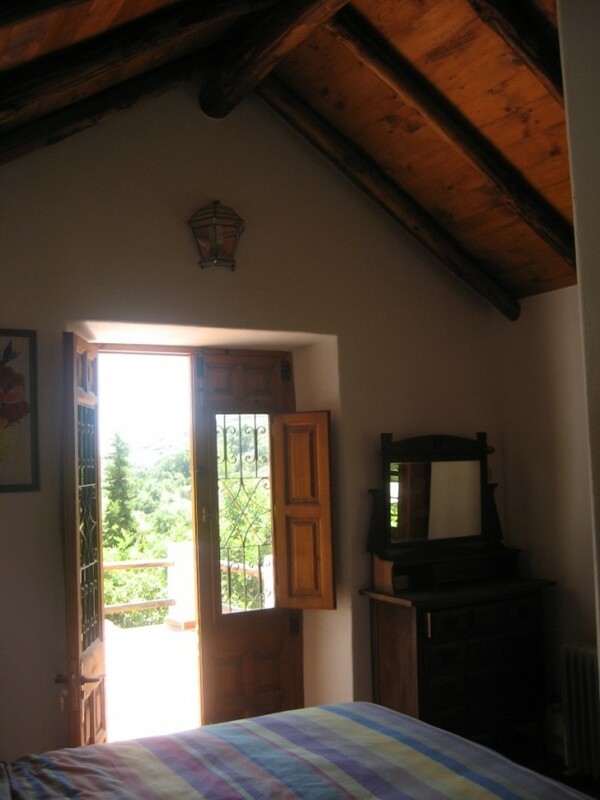 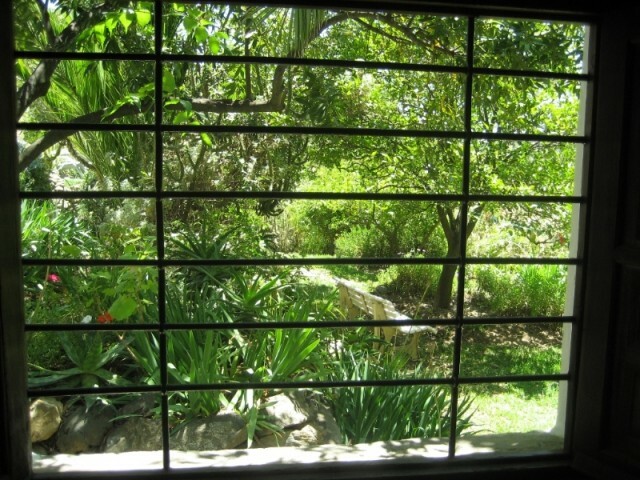 Additionally a guest studio is across the vered courtyard. 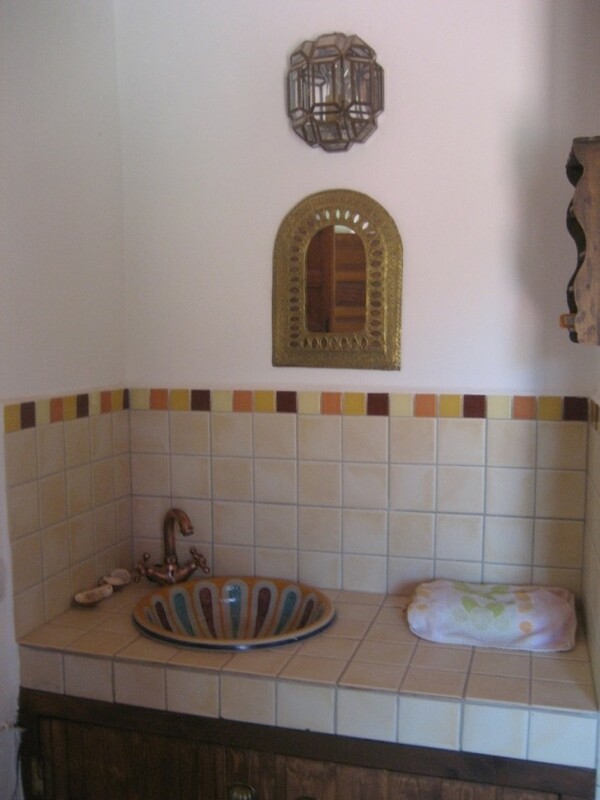 A fireplace provides heating for the lounge & the upstairs bathroom and main bedroom. 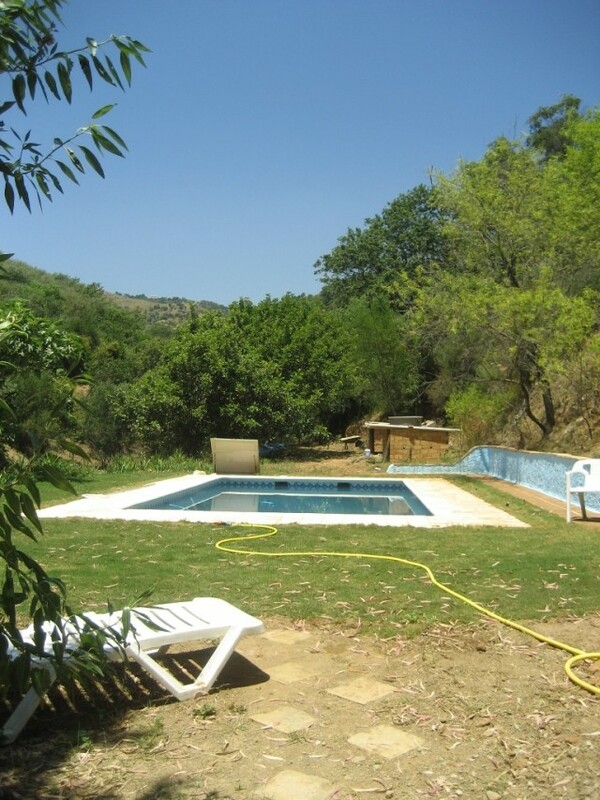 The gardens & pool are all set in the countryside with 70 hillside vines providing grapes yearly & a selection of fruit trees. 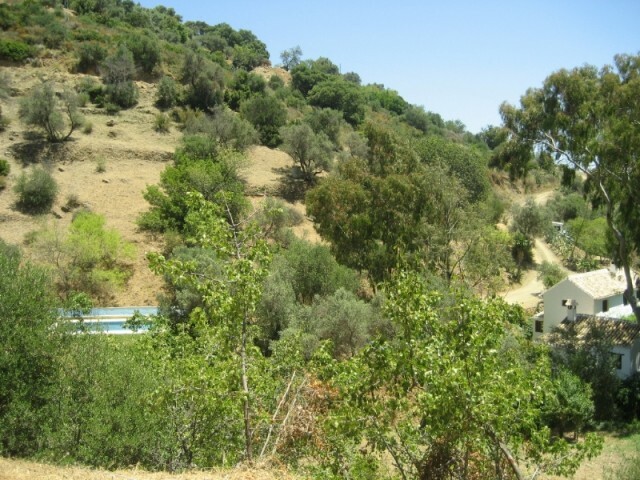 2 water wells provide sufficient water with 2000 litre water tanks. 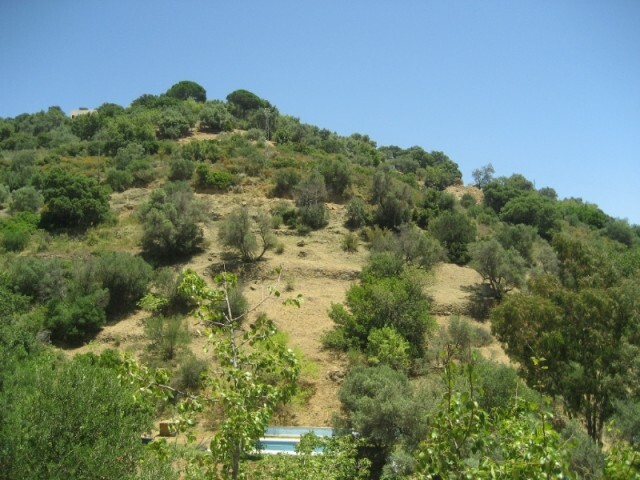 A natural water spring provides fresh drinking water. 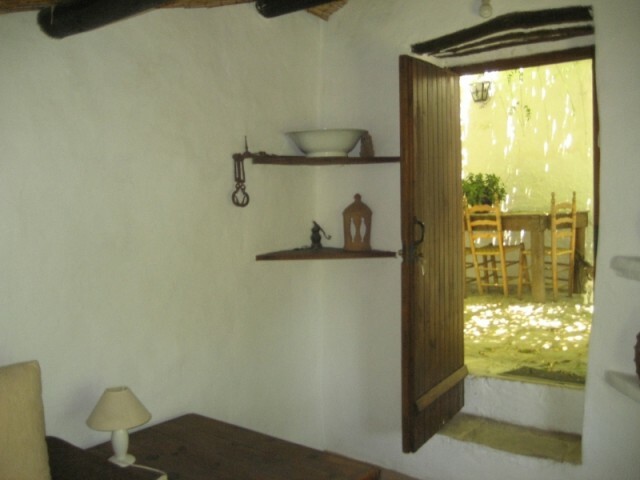 Mains electricity is installed and there is a country telephone connection. 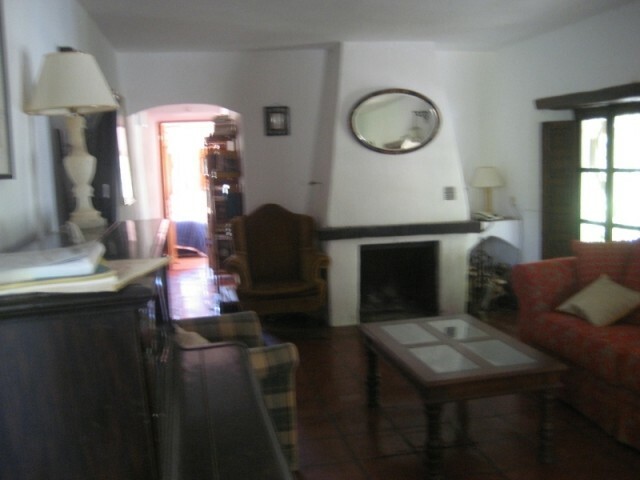 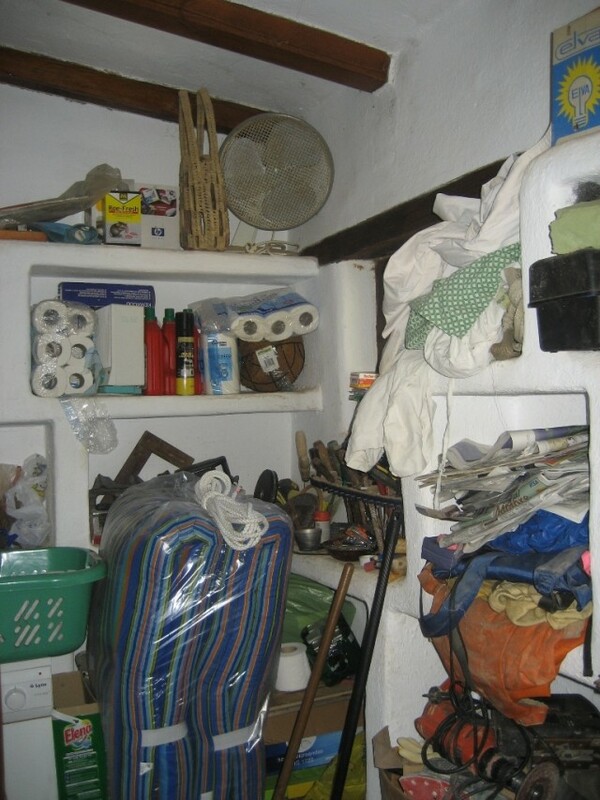 Features Charming Property, Country, Covered Terrace.